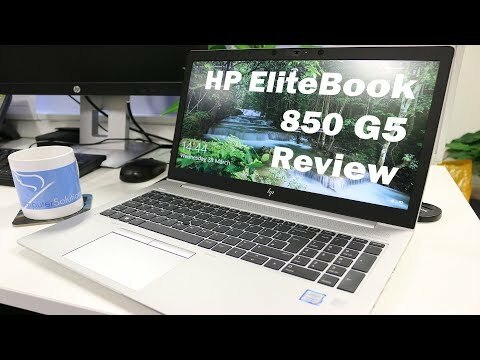 Read full details of HP EliteBook 850 G5 Laptop by HP Company and Pros and Cons. This product is available in Shophive, Myshop. At shophive.com you can purchase HP Elitebook 15 - 850 G5 2FH34AV for only PKR.134,999, which is 4% less than the cost in Myshop (PKR.140,500). The lowest price of Hp | Elitebook - 840 G5 i7 was obtained on April 6, 2019 2:02 am.